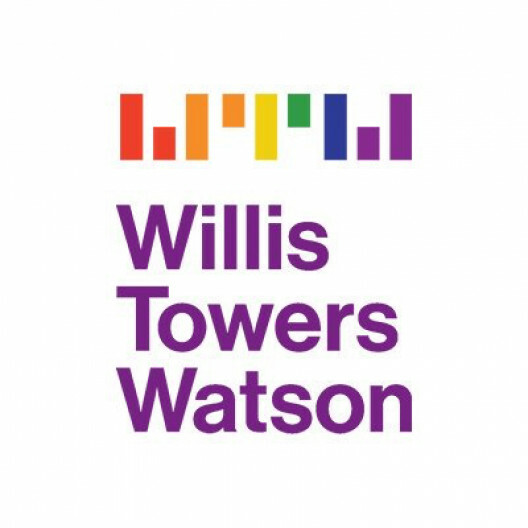 Willis Re, part of the Investment, Risk & Reinsurance segment of Willis Towers Watson, is one of the world"EURTMs leading reinsurance advisory and broking businesses. Connecting risk and capital, we help the global insurance industry; governments and society at large manage and mitigate extreme risk "EUR" from natural catastrophes such as flood, earthquakes, hurricanes and pandemics, to technological or political risks such as cyber and terrorism. This Apprenticeship is a 24-36 month programme where you will be provided on the job training and a highly competitive study support package for the CII qualification. You will be fully supported by Willis Towers Watson and our official government approved Training Provider throughout the duration of the programme. Completing this programme also forms part of the wider Willis Re Foundational Development Programme. This Programme is unique in the industry and offered to all our apprentices to ensure you have the best platform for a successful re/insurance career at Willis Re. The programme includes a multitude of technical insurance and reinsurance modules and learning delivered by our global subject matter experts through to a wider curriculum of professional, financial and client facing sales and communication skills. Sponsored by the Willis Re leadership team, our programme also provides access to senior mentors and a "EURoebuddy network"EUR to support your wider career development, with ample networking and experience-building opportunities. This foundational programme is part of Willis Re"EURTMs world class Learning Academy, which supports career development for all our colleagues, from apprentices through to senior leaders. 3 A-Levels or equivalent qualifications, ideally including subjects such as English, Maths, Economics, Business Studies or Sciences.